The Occupational Safety and Health Administration issued a final rule to increase protections for construction workers in confined spaces. 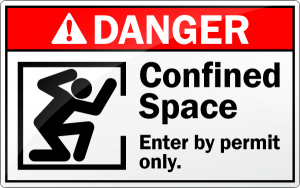 Manholes, crawl spaces, tanks and other confined spaces are not intended for continuous occupancy. They are also difficult to exit in an emergency. 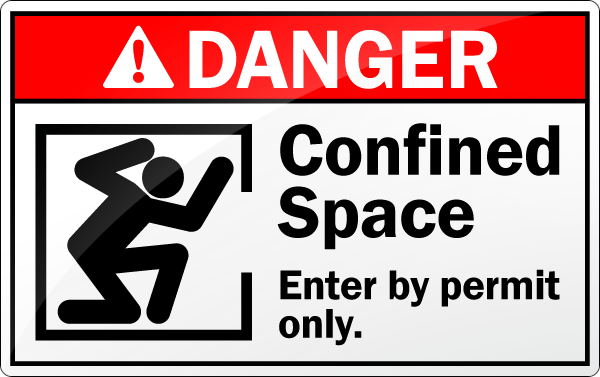 People working in confined spaces face life-threatening hazards including toxic substances, electrocutions, explosions and asphyxiation. Scott Schneider, director of safety for the Laborers’ Health and Safety Fund of North America and chairman of the work group that developed the New ANSI A10.47 Standard, provided a detailed overview, via a webinar, about this new standard on “Work Zone Safety for Highway Construction”. This comprehensive standard, effective February 24, 2010, covers practices including Flagger Safety, Runover/Backover Prevention, Equipment Operator Safety, Illumination, Personal Protective Equipment, and more. 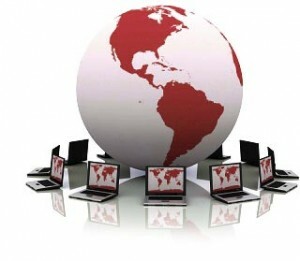 To view a copy of the webinar, click HERE. A copy of the standard is available on the ANSI Website for $69.00.